Edwin Hubble, whom I classify as one of the greatest scientists, was best known as a male astronomer. During the 1920’s, Hubble was the first man to show the world and prove the existence of other galaxies other than the Milky Way. His discovery made him famous in an instant. Early 1924, Edwin Hubble married his wife, Grace Burke. Grace Burke was a Hostess and an L.A Tour Guide. Edwin was Burke’s second husband. Unfortunately, Edwin and Grace did not have any children. Assuming, this might be due to lack of time. As a scientist, Hubble might’ve not had any time to care for children. Having one of the most important discoveries, Hubble didn’t have much tough competition in his field. At least, nothing other than normal. Between University, Hubble was also a basketball player. Making him not only a role model as a scientist, but also as a athlete. 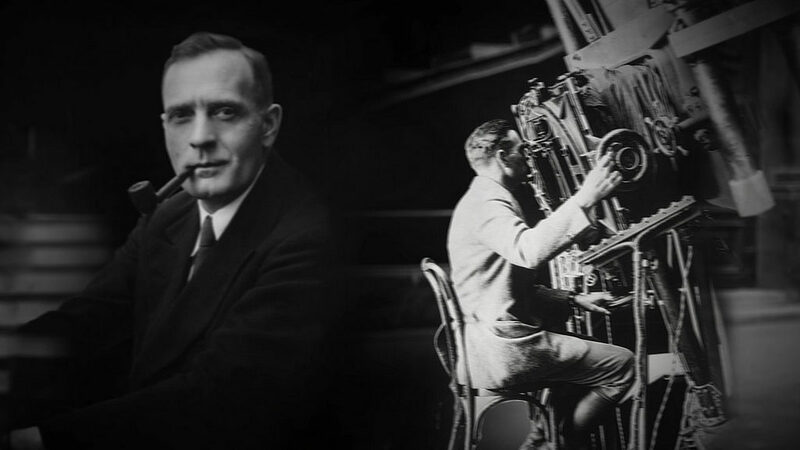 Sadly, at the age of 59, Edwin Hubble passed away from a heart attack. Even after death, he will always be remembered as a husband, a son, and a famous male astronomer.